For the last 6 years, Azure Blue has been photographing for The Power Within. From Bill Clinton to Richard Branson to George W. Bush to Martha Stewart, from the iconoclastic to the infamous, it has always been fascinating stuff. 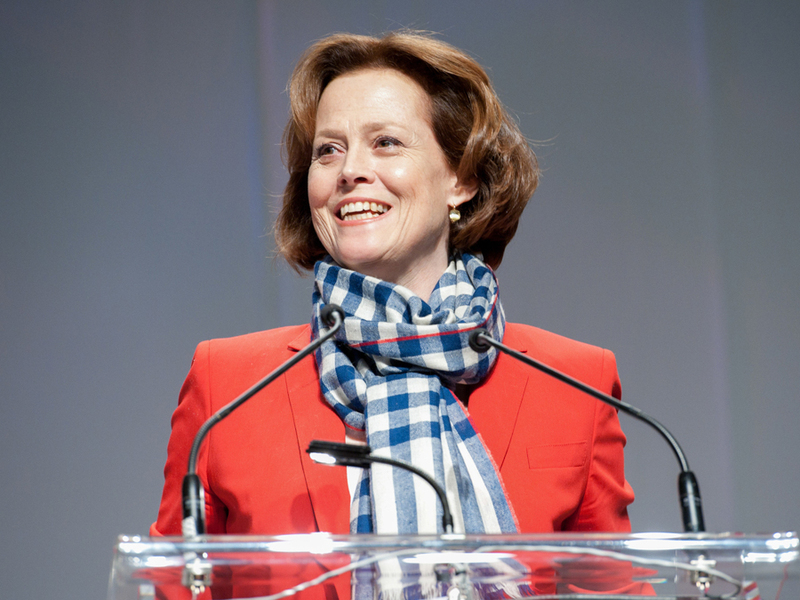 Recently, I photographed the Power of Women in Toronto, with Sigourney Weaver as the keynote speaker. 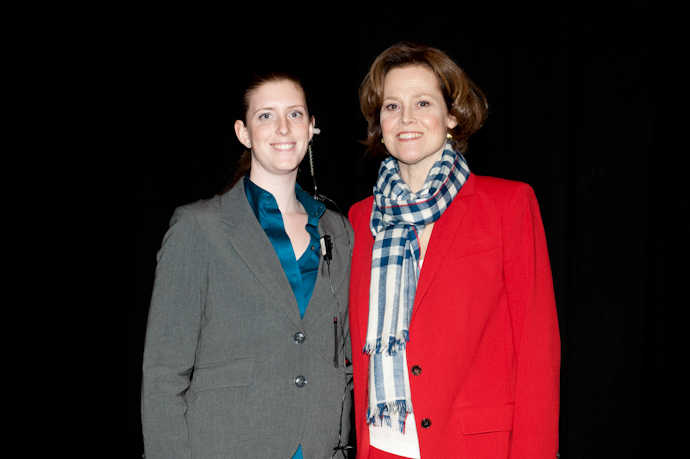 She is a lovely, down-to-earth person, who is, finally, a woman taller than me. 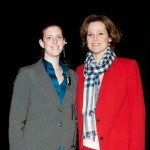 I have always liked her and now I was able to meet her. I was also proud to be a sponsor of the event. 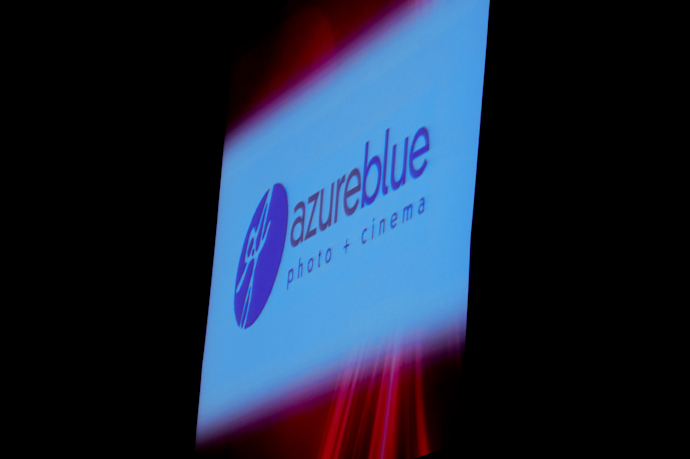 Our Creative Director Martin was there to pitch our creative design side of Azure Blue.